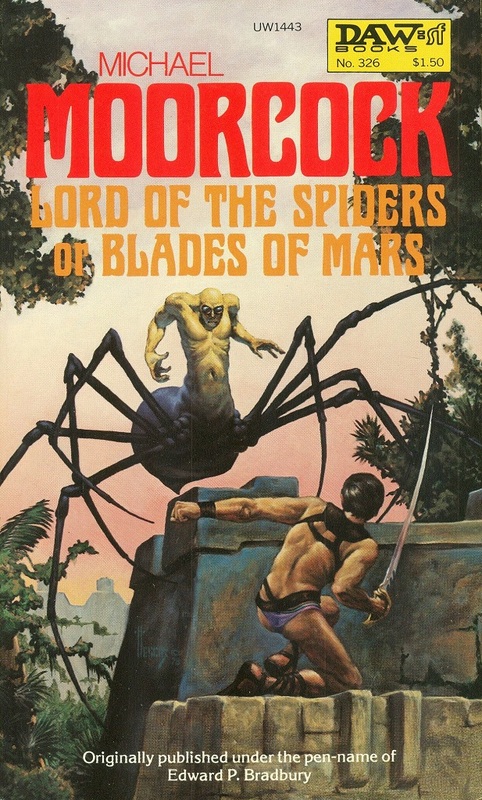 Strange that Moorcock used the pen name Bradbury. Both great writers. Could have been called the Spiders From Mars.